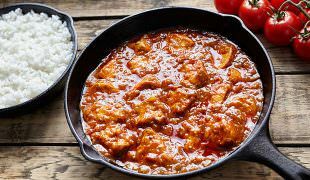 This high protein and low carb chicken meal is easy to make, it is good for your canine friend, and, most importantly – it tastes so good! 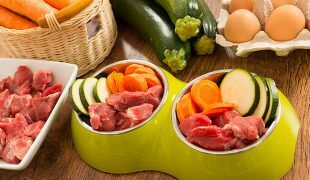 Today, we are giving you 3 liver based recipes that are very easy to make, healthy for your canine friend, but also rather cheap. 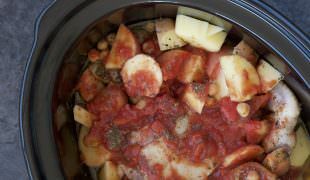 This delicious dog food recipe is great for all pooches out there, but it is especially suitable for dogs who have issues with diarrhea. 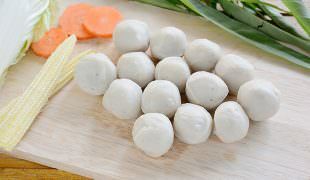 These beef and vegetable balls have a strong and hearty meat flavor that almost all canines love! 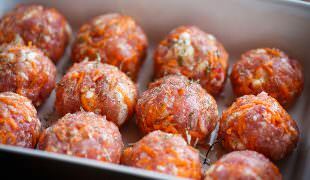 Let’s see how to make these mouth-watering and nutritious beef and veggie treats. Have you ever wondered your doggo begs for your food even though you just fed him? 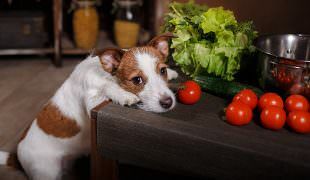 It is because canines actually ate a lot of delicious human food before commercially produced dog food arrived on the markets. 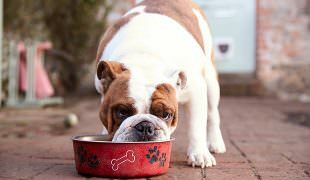 Some doggos just nibble on their dry food, giving you a hint that they don’t like it. This is where this Dog Chow And Yogurt recipe comes in. 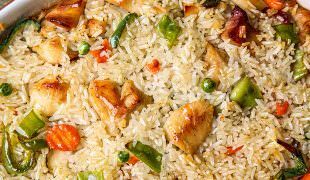 Our beloved pooches deserve only the best when it comes to food, which is why we dug deep to find one of the most delicious dog food rice and chicken meat recipes known to man (and canines). This recipe is even cheaper than buying cans of food your dog may or may not like. DIY Dog Food Recipes: Simple Home-Made Dog Food For The Whole Week! 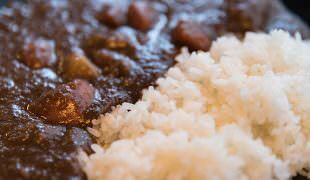 Here we have a healthy home-made dog food recipe that is truly all-round. 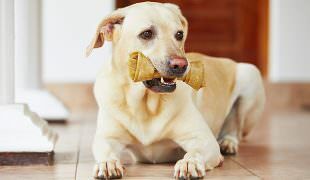 This delicious dog food seems to appeal to them all: fat dogs, thin dogs, fussy pooches, even diabetic dogs will love it. 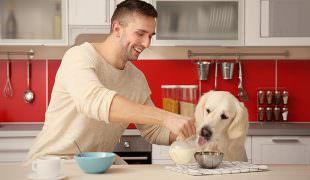 If you like preparing food for your dog, you must think about the hygiene and food safety, along with paying attention to the food being healthy and good for your beloved doggo.